We're honored to host the opening game of the new BIG EAST Conference. 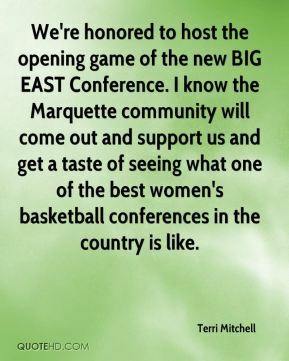 I know the Marquette community will come out and support us and get a taste of seeing what one of the best women's basketball conferences in the country is like. 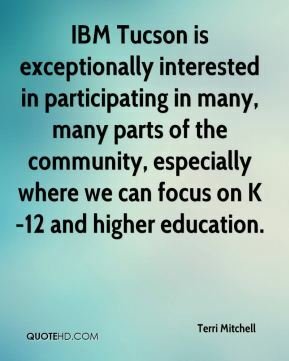 IBM Tucson is exceptionally interested in participating in many, many parts of the community, especially where we can focus on K-12 and higher education. People know that when they're playing for me and for my staff, our team will never give up. They're going to fight. 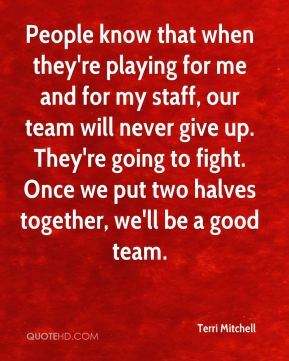 Once we put two halves together, we'll be a good team. We're coming out of this game knowing we have things to work on. 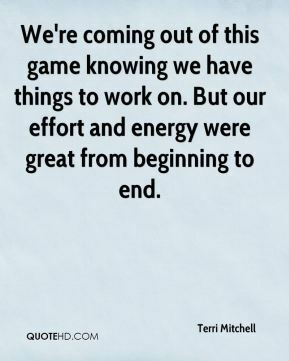 But our effort and energy were great from beginning to end. It's not characteristic of our program to lose two at home, let alone three. 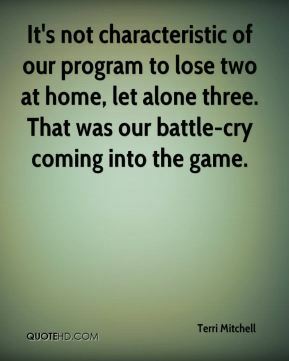 That was our battle-cry coming into the game. We're happy about the win. 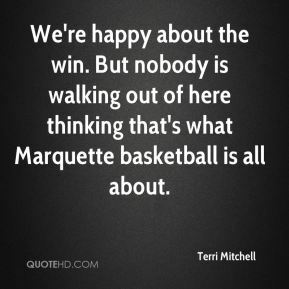 But nobody is walking out of here thinking that's what Marquette basketball is all about. She was tenacious. She stepped on the court expecting to win every time. It's a focus for us. You want to be the queen. 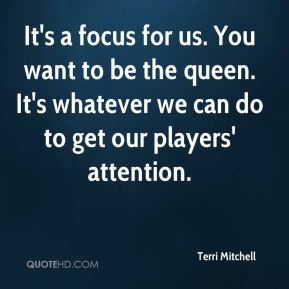 It's whatever we can do to get our players' attention. 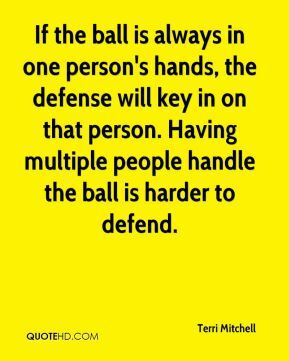 If the ball is always in one person's hands, the defense will key in on that person. Having multiple people handle the ball is harder to defend. 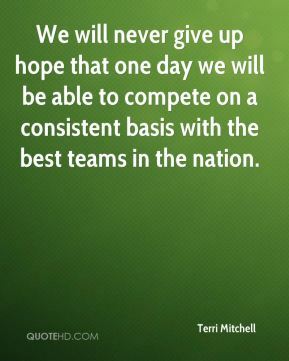 We will never give up hope that one day we will be able to compete on a consistent basis with the best teams in the nation.